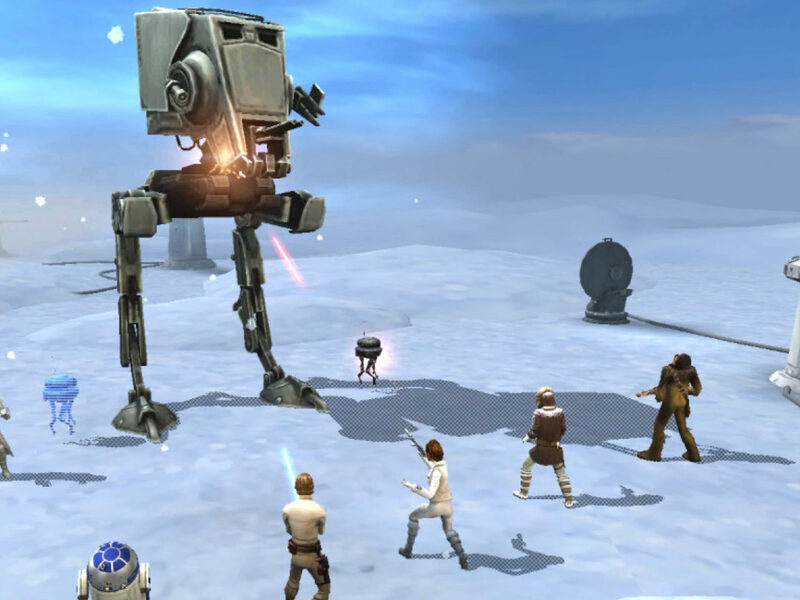 The sequel trilogy's beloved astromech comes to the hit mobile game. “Move, ball.” So said Han Solo in The Force Awakens, and now you too can command BB-8 — in a more gentle way, hopefully — in Star Wars: Galaxy of Heroes. The mobile game kicks off a new “legendary event” today called “Pieces and Plans,” in which you can use your First Order squad to face off against the Resistance, capture BB-8, and unlock the fan-favorite droid for your own roster. The required First Order characters are Captain Phasma, First Order Officer, First Order Stormtrooper, First Order TIE Pilot, and Kylo Ren, with the battle taking place on the ruins of Takodana. So to all traitors out there, you may want to reconsider coming back into the First Order fold. 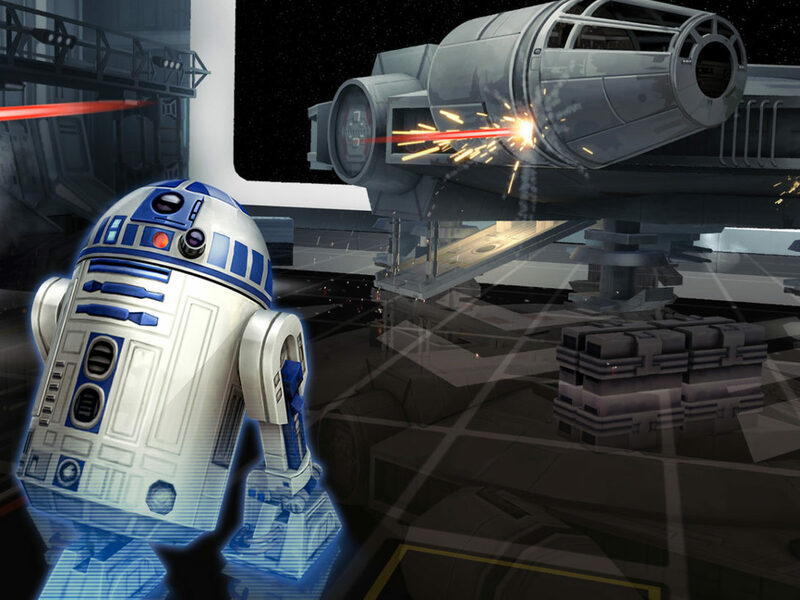 To mark the event’s release, StarWars.com chatted over e-mail with Galaxy of Heroes‘ live producer Nick Reinhart and character designer Matt Danuser-Grant about creating BB-8 for the game, the origins of the challenge itself, and when another ball-droid might show up. 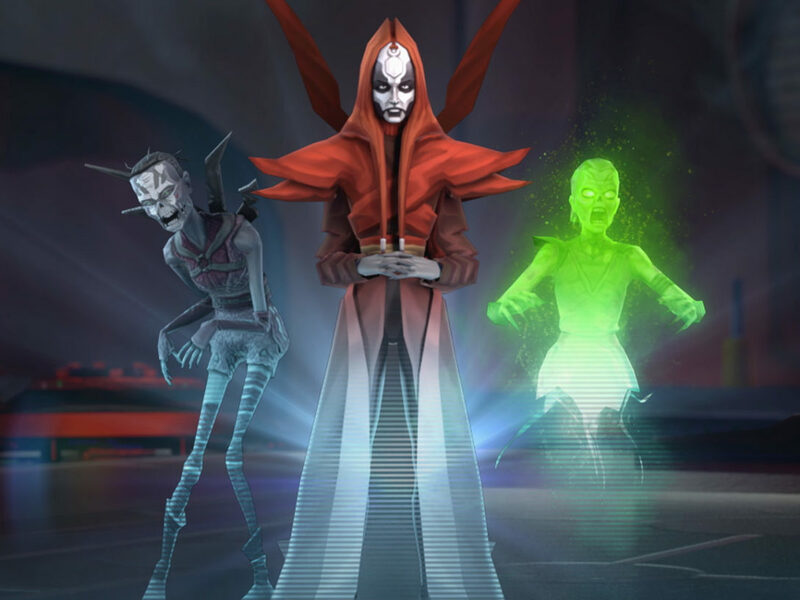 StarWars.com: Anytime you add an iconic character to Galaxy of Heroes, it’s exciting. What can you tell us about bringing BB-8 into the game? 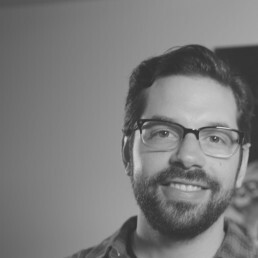 Nick Reinhart: Whenever we bring a character into the game we always want to serve the authentic Star Wars experience. BB-8 was an interesting challenge for us mostly because he is so new to the franchise that we don’t have the same history with him that we have around someone like Luke Skywalker or Princess Leia. Regardless, we still love BB-8 and so we went through The Force Awakens and tried to break down who he is and what he does. Then we looked at all those key moments on how he helped propel the story forward and acted as a catalyst. I mean, he is an integral part of the Resistance and an R2-D2 for the new era so we felt we needed to do that justice. 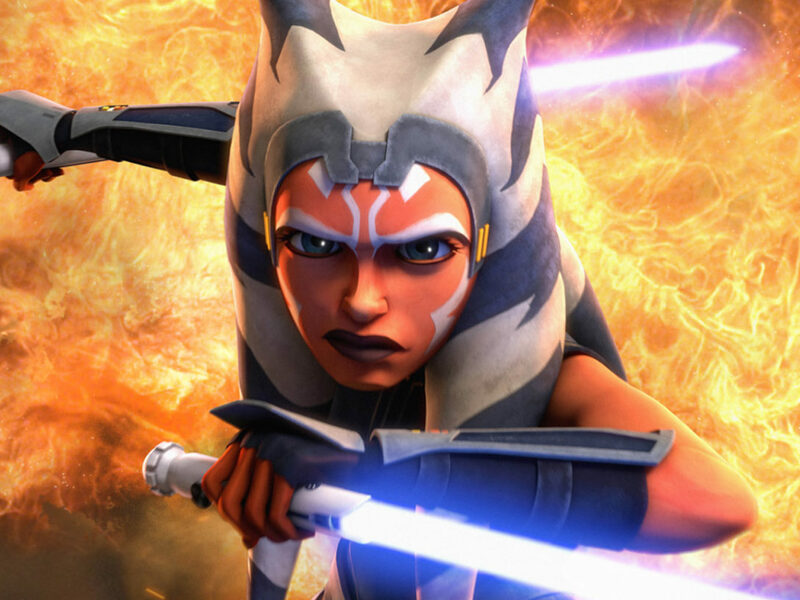 StarWars.com: In terms of what he could do and what his stats or abilities might be, were you working with Lucasfilm to help inform those elements? Did you pull from the movies or comic books? How did you decide upon what all that would be? 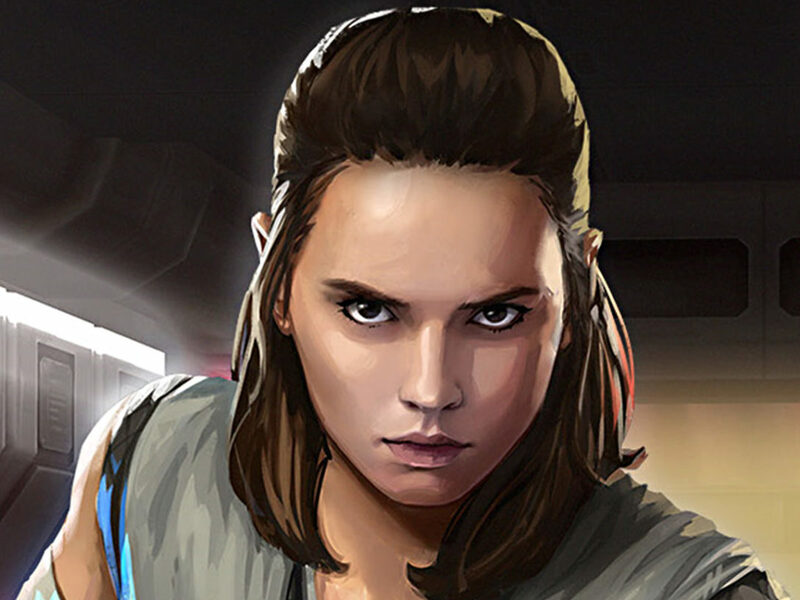 StarWars.com: So how did you come up with the challenge for unlocking him? Nick Reinhart: The challenge, actually, is an event type that we call a “Legendary Event” in Galaxy of Heroes. So it’s a standard format, but the secret is in the sauce, so to speak, insofar that each event is unique and tailored to the character. The actual event takes players in the ruined castle of Maz Kanata on Takodana. Players take on the role of First Order troopers trying to capture BB-8, and you fight against BB-8, Rey, Finn, and two of our other new characters: Veteran Smuggler Han Solo and Veteran Smuggler Chewbacca. For us, it’s a very powerful moment when these heroes of the Resistance and the Rebellion are all together scrambling amidst the chaos of a First Order tactical invasion. We thought that was a poignant and powerful moment in the movie and that it would make sense that that’s where you would earn BB-8. 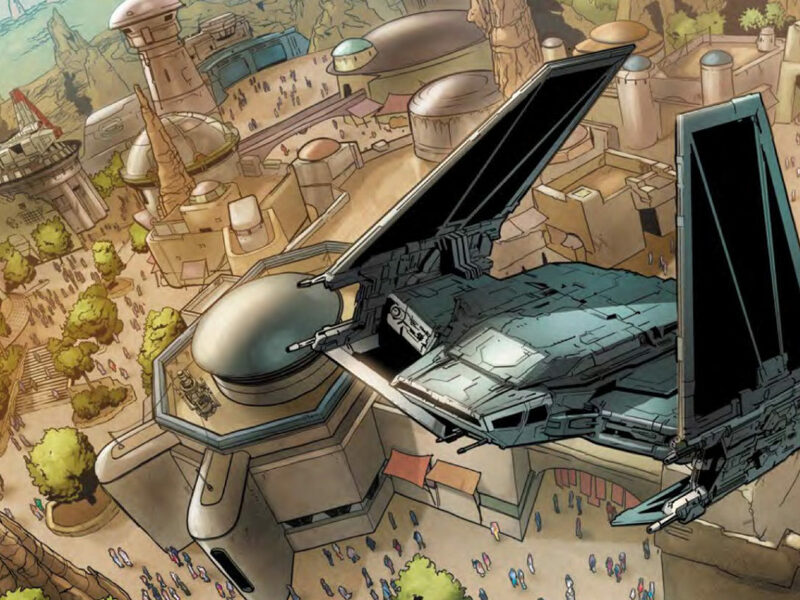 StarWars.com: And what does he bring to the game? 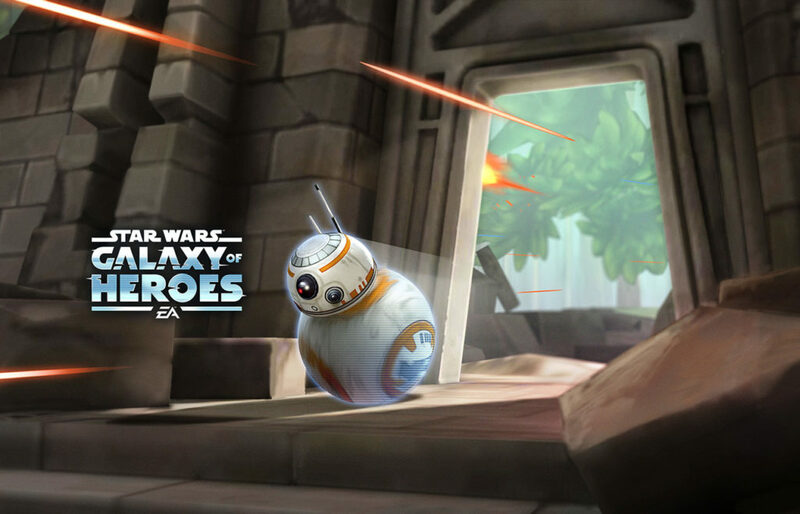 Matt Danuser-Grant: BB-8 is the seventh Resistance character to join Galaxy of Heroes, so he really opens up the squad-building possibilities. The Resistance faction is already one of the best in the game thanks to Finn’s cooldown reduction leader ability. Luckily, that naturally played into BB-8’s unique mechanics. “Covert Data Transfer” is the first-ever special ability to have no cooldown, and “Illuminated Destiny” sets a new record for largest ability cooldown ever, at a whopping 70 turns. That sounds outlandish, and it is, but when you dig into the synergies between BB-8 and his Resistance allies you can end up using that ability multiple times per battle, and it feels very impactful and rewarding. 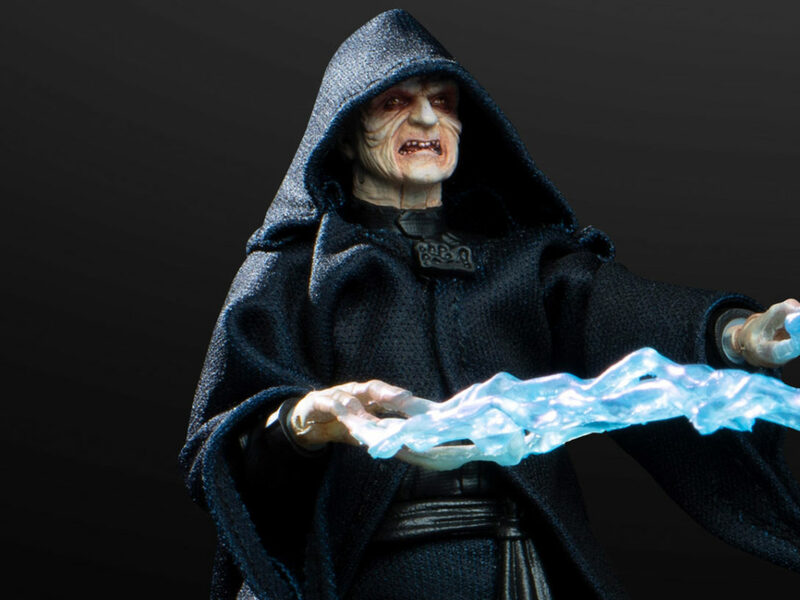 StarWars.com: If you do unlock him, do you have any advice on the best way to use him? 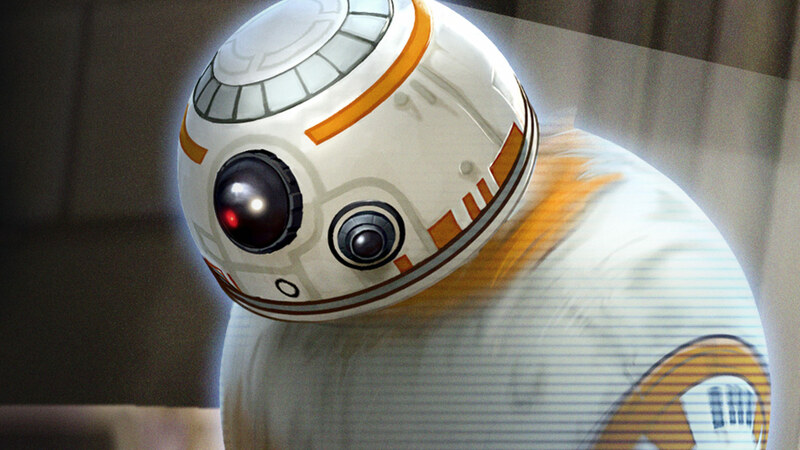 Matt Danuser-Grant: Getting the most out of BB-8 will come down to how rapidly you can reduce the cooldown of “Illuminated Destiny.” The primary ways to do this are with his own “Covert Data Transfer” ability, using Finn as your leader, or using him in a Droid squad that can land a lot of critical hits. On my personal account, I just got my First Order Stormtrooper to seven stars so I can unlock BB-8 and use him in my Droid squad. He’ll be replacing my Jawa Engineer, which I thought would never happen. All that said, my favorite squad during testing involved BB-8 and R2-D2 teaming up as the only two Droids in an otherwise full Resistance squad. I’ll leave it up to the players to discover why that is. StarWars.com: And when are we going to get BB-9E, a.k.a. evil BB-8, in the game? Nick Reinhart: We just got the good-guy BB unit out the door! We need some time for the evil one! 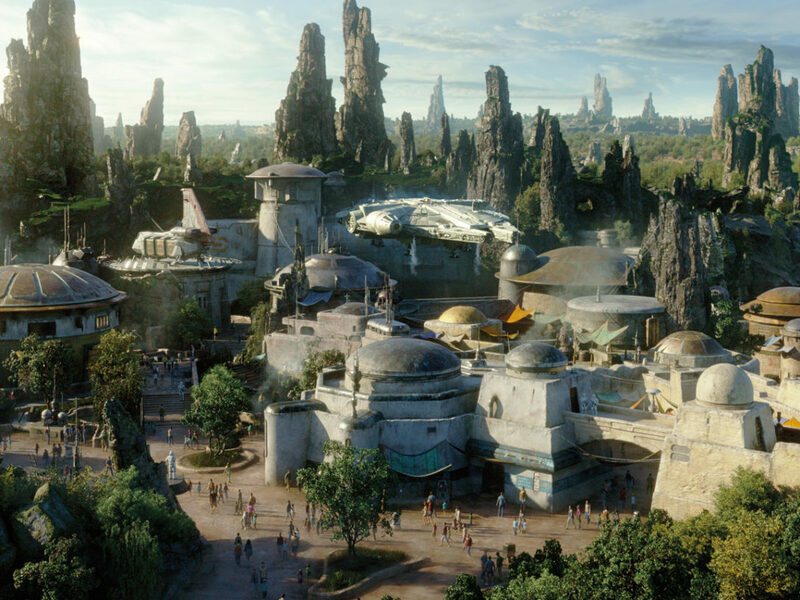 StarWars.com: Finally, why are you especially excited to bring BB-8 into the game and get him into the hands of players? Nick Reinhart: I would say that we are most excited because he represents the new trilogy’s R2-D2. And you know, Matt and myself, we grew up as original trilogy Star Wars fans and we have a tremendous amount of affinity for R2-D2. I think the same things that make Artoo great are what make BB-8 great. He has such personality about him. He speaks to people across ages, across generations. And we get to be a part of that. I think, always with anything we put into the game, like BB-8, R2-D2, Luke Skywalker, it’s always such a pleasure for us to be able to handle something that’s so powerful and personal for so many people around the world.